Burlington Vermont Real Estate Buyers celebrate the rates: Back in the 4's! Is Burlington Vermont America's healthiest city? Fringe Benefit #3 of owning Shelburne Vermont Real Estate: Mozart! 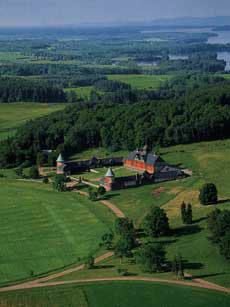 Can you imagine a better venue for Mozart than Shelburne Farms on the shores of Lake Champlain? Lake Champlain Fireworks: who has the best displays Burlington or Shelburne? Burlington has the biggest fireworks display in Vermont, hands down. On July 3rd, Burlington Harbor is the place to be. This year is the Quadricentenial celebration of Lake Champlain, so the bang will be big in Burlington. If you're visiting Burlington by boat, Burlington Harbor is the epicenter of festivities.